There are 9 different scheduling screens to choose from in Scheduling Manager Gemini so you have the most options for viewing your jobs, simply pick the one you like! Watch a short movie showing some of the main time-saving, money-saving features in Scheduling Manager. International versions of our scheduling. dispatch, accounting and employee scheduling software available for the following countries: (If your country is not specifically listed, don't worry! We will provide you a custom version that will work for you! Thoughtful Systems provides several different software programs for scheduling, workforce management, employee scheduling, accounting, payroll, mapping, and marketing to a variety of service businesses. We have been in business over 27 years, creating intelligent and powerful software solutions for our service business clients. We began with a software program emphasizing scheduling, The Scheduling Manger. 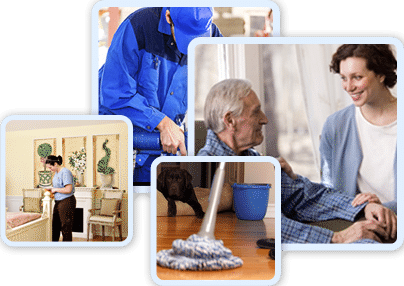 Later, we developed The Job Estimator, a powerful program which allows janitorial companies and others to estimate accurately the workforce personnel requirements for large and complex cleaning contracts. We also created a variety of timekeeping programs. 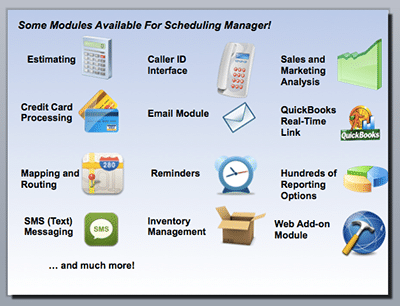 Our Scheduling Manager software for Windows has been developed over many years, and has benefited from the feedback we have received from many clients in each of the service industries we cater to. We listen to our users, and provide them software which will work according to their needs. We believe that our software should be molded to meet the business owner's needs; management shouldn't have to force themselves to change their operating methods to suit the software! We provided software to companies, large and small. Many smaller companies purchase the starter versions of our software, and then add on more advanced and complex features as their business grows. We have worked with some of our larger clients to customize aspects of the software to meet their needs in very precise ways. Our aim is to assist clients to use the software tools we provide them to gain valuable insights — business intelligence — from the software through appropriate data mining techniques, to make their businesses more efficient, as well as to save time in everyday functions. We are proud to be able to point to many clients who have used our software and consulting services to vastly increase their business revenue, and save time while doing so. Thoughtful Systems provides software that runs on a single desktop computer, as well as software systems that run on a LAN (local area network). 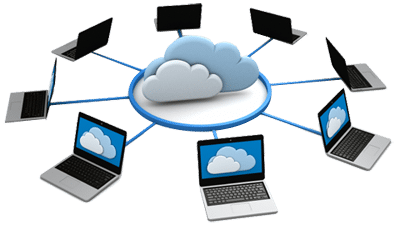 We also offer cloud versions of our software, and a web-based system, called the Web Express version, which incorporates nearly all the features that are found in the powerful, multi-functional desktop version. 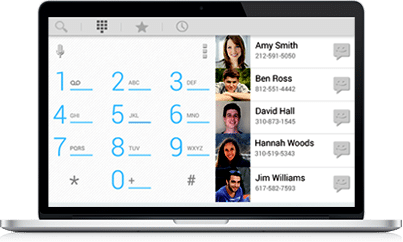 We also offer a mobile version of our job scheduling software — SM-Mobile. This runs on either Apple devices (iPhones, iPads, etc.) 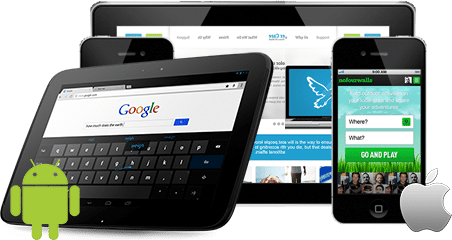 or Android devices (Android phones and tablets), and is a true resident piece of software — it does not require a constant internet connection to function. All data is conveniently stored on the user's mobile device, giving you greater security, and faster execution speed as well as greater versatility. You can't get an internet connection in the basement of many large buildings in New York, for example. 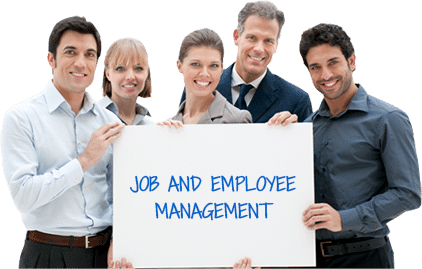 We also offer a Customer-Employee Web Portal, which allows customers to log in and see their scheduled job appointments, as well as any amounts they owe. The customer can pay his or her bill online, using this web-based program. Customers can also request changes to currently scheduled jobs as well as book new jobs. Employees can also log in to the Portal and see their scheduled job assignments. They can also record time spent at the job, and record amounts received from the client. We continue to work with our clients in the service industry world to further enhance the software and provide new functionality and flexibility as time passes. And, we respect our customers —we listen to them thoughtfully, and provide them with the finest support and assistance in using, understanding and maintaining their software, protecting their software investment and ensuring that their software continues to work for them, and not the other way around. Read about what some of our users say about us and our multi-functional, intelligent service business software.